True North Friends was launched in 2017 by Let’s Get Together!, a nonprofit organization that creates opportunities for parents, youth and communities to access resources that provide educational assistance and support student well-being. Our mission is to encourage healthy parent involvement in children’s education and inspire youth to value learning while making it accessible and equitable. 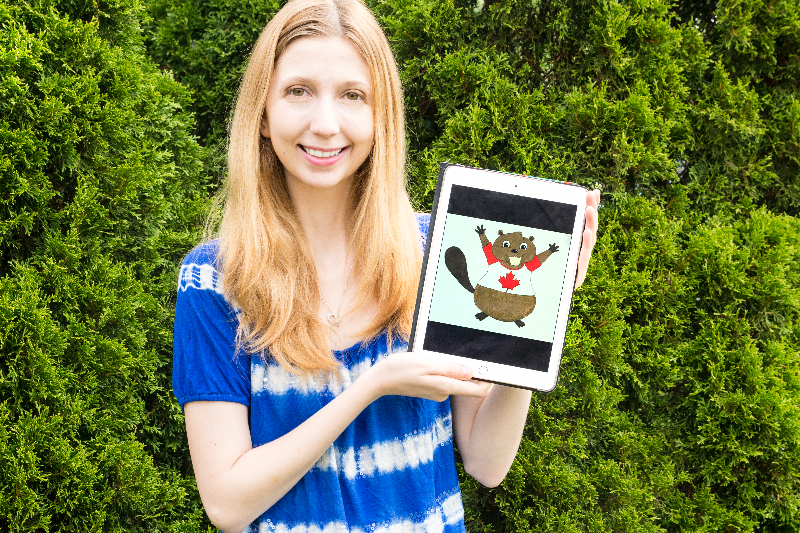 All True North Friends characters and their stories are developed by students, for students. Want to help us develop a new character, a story or to bring our True North Friends workshop to your school? 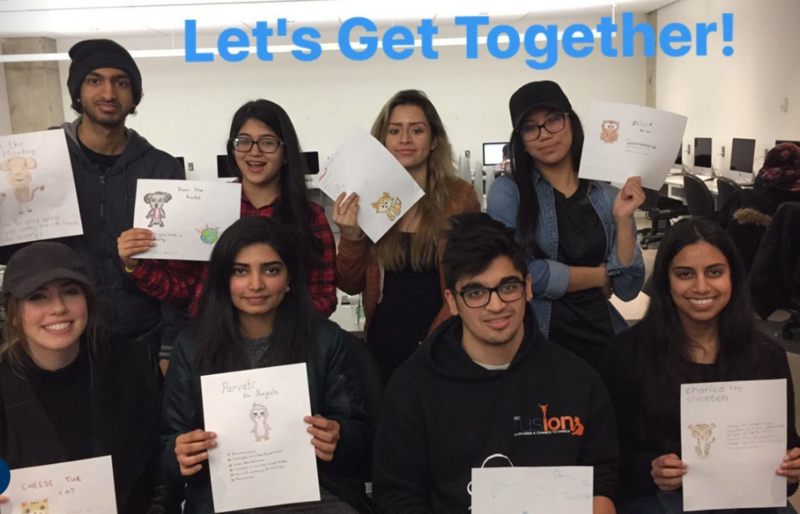 University of Toronto Mississauga (UTM) Students who worked on True North Friends characters during their Alternative Reading Week Initiative through the Centre for Student Engagement. Laura Makaltses who won our character contest when she created Tim-Ber. Laura also developed the pilot animation video and is now actively involved in designing various posters and graphics with us. Megan Diericks who developed our logo. Elementary and post-secondary students who worked on voice-overs for our pilot animation.